Budapest is at its best on the river Danube: make it special with a dinner cruise. 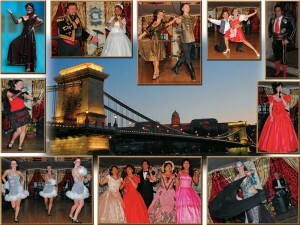 Experience the romance of Budapest, nice meals and live music in a beautiful scenery. 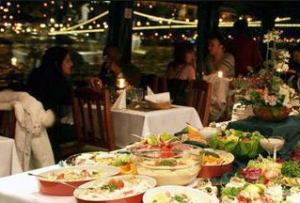 the above dinner cruise seems perfect for new couple. 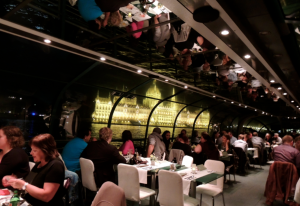 Affordable and classy dinner on cruise. 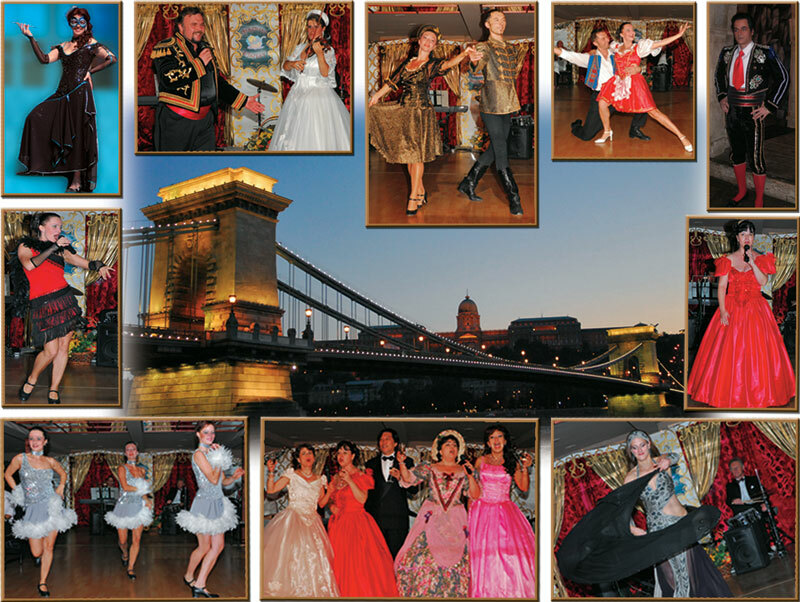 I have a group of 35 elderly Norwegians coming to Budapest in the beginning of September. They would like to do a private river cruise with dinner and maybe some music. Could you please let me know what options you have available and what it would cost?